A new classic style inspired by the iconic Clubmaster®. 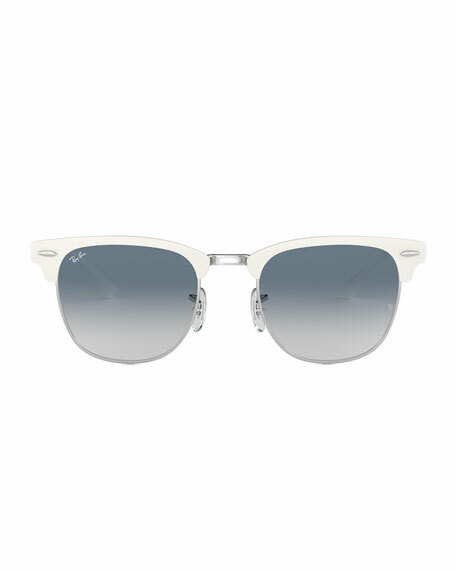 With a contemporary design and slender temples. 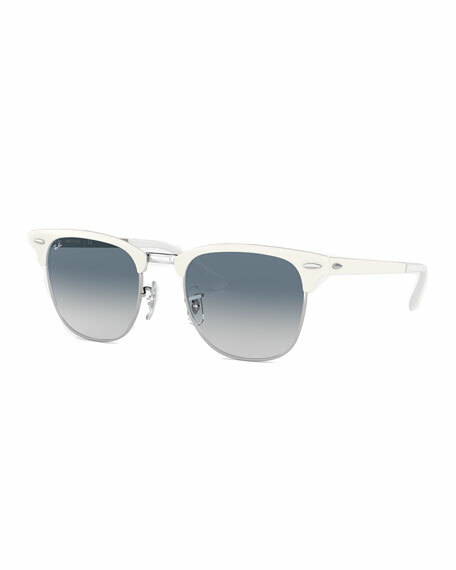 Ray-Ban Clubmaster® sunglasses in metal. Gradient square lenses; logo script at right. For in-store inquiries, use sku #2554346.